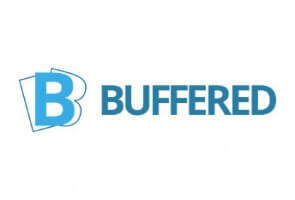 Buffered VPN and Anonymous VPN are two well-known, popular and reliable VPN service providers. It can be challenging to pick between them, considering they offer similar services at similar prices. But if you compare them, you will see one of them does a bit better than the other in some essential aspects.